Landscaping. Lawn Maintenance. Fence Building. Pressure Washing. 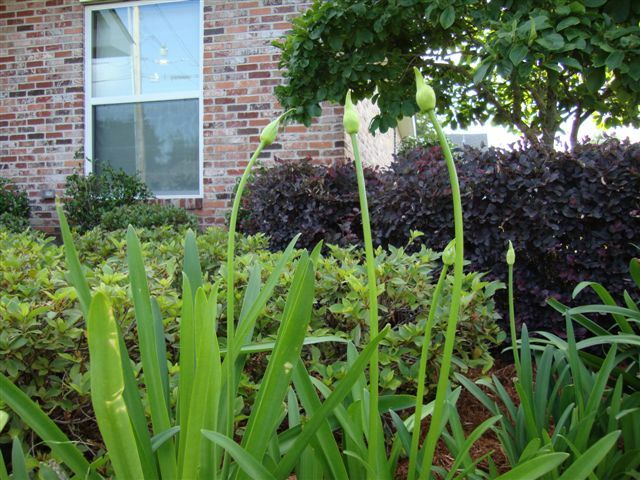 Since 2005, we have helped residents and businesses of St. Charles parish and surrounding areas beautify their landscapes. We provide landscaping (design, installation and maintenance), lawn maintenance (hedge trimming and mowing) and fence building. BH Cooper Landscaping and Lawn Maintenance owner Blake Matherne takes pride in every project that he undertakes. His knowledge of local plants and his design experience help him create beautiful landscapes for your homes and offices. Licensed and Insured. Tired of those pesky weeds? Ready for serious curb appeal? Call us today to discuss your landscaping and lawn maintenance needs. Our knowledge of native plants and our passion for landscape design fuel our desire to make your outdoor space a beautiful getaway. Whether you are looking to maximize your home’s curb appeal or to create a backyard paradise, we can help. Contact us at 504-812-6281 to explore the possibilities. 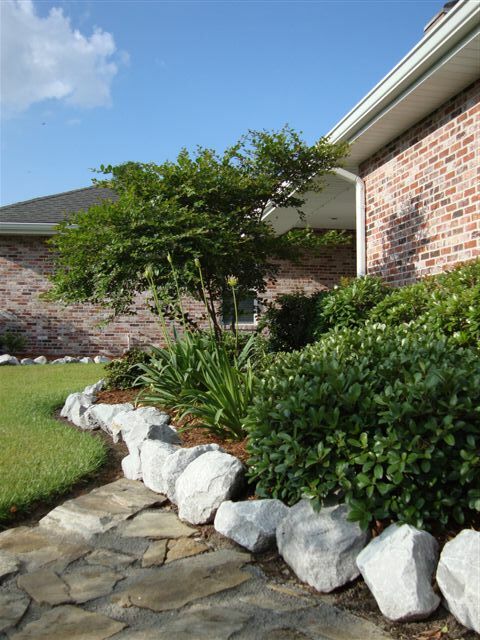 Nothing brings out the beauty of your home like a well manicured lawn and freshly trimmed shrubbery. Our hard-working team works both efficiently and professionally to ensure your yard stands out from the rest. Call us at 504-812-6281 to learn more. Fences help ensure your privacy, add to your home’s security, and provide a unique landscape element. Incorporated into your total landscape design, a fence can provide the perfect background to a colorful group of roses or a quiet tree-filled corner. If you are looking for cedar, pine or vinyl fencing to personalize your living space, we can help. Call 504-812-6281 for a free estimate. Pressure washing concrete areas such as patios and driveways can restore that new look to your home. Exterior house cleaning can also bring back the charm and elegance of your home. Call us at 504-812-6281 to discuss your pressure washing and exterior house cleaning needs. Contact Us at 504-812-6281 or use the form below to request a free quote. 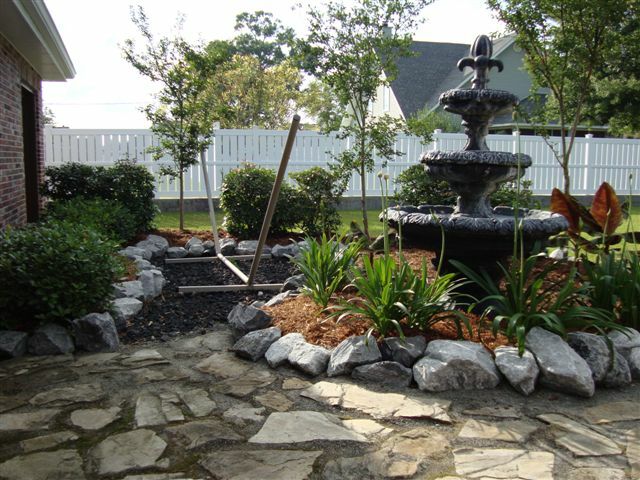 Landscaping and Lawn Maintenance in Luling, Destrehan and surrounding areas.